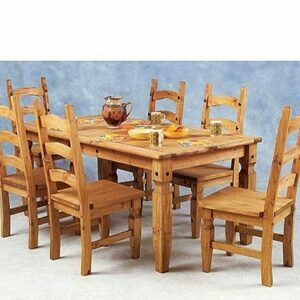 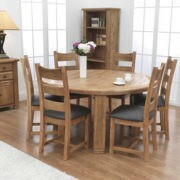 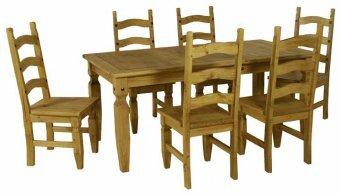 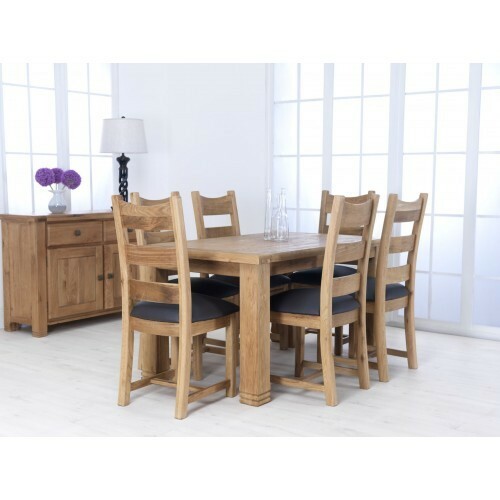 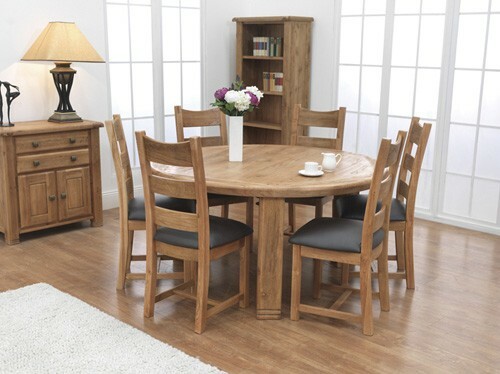 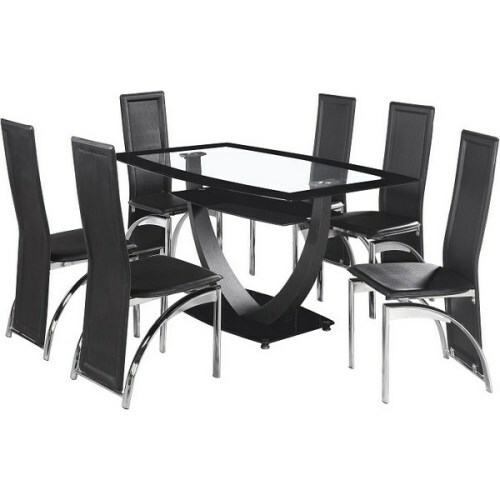 The Danube 6 Seater Round Oak Dining set comes complete with the Danube Round Dining table and six matching Danube dining chairs. 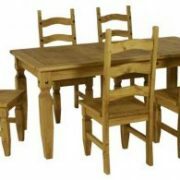 As part of the Danube furniture range, this dining set features oak construction with a fantastic weathered effect making it perfect for most modern or traditional dining rooms. 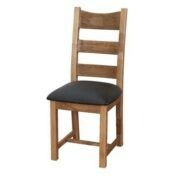 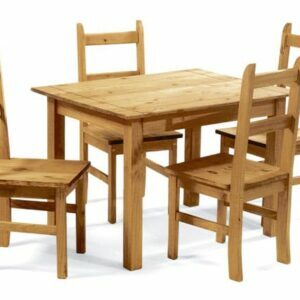 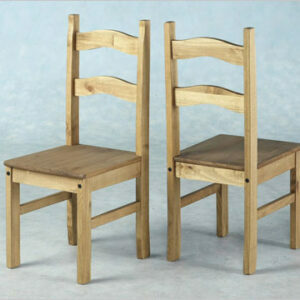 Included are six matching chairs of the same weathered oak for a perfect match. 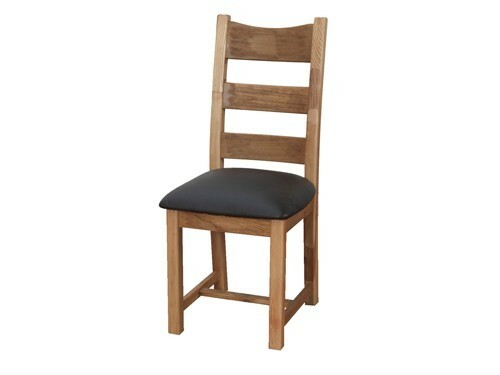 The sturdy chairs are not only comfortable with black padded cushions but robust making them ideal for every day use.